"I think you have to create a very close point of view. You have to be in the eyes of the narrator. 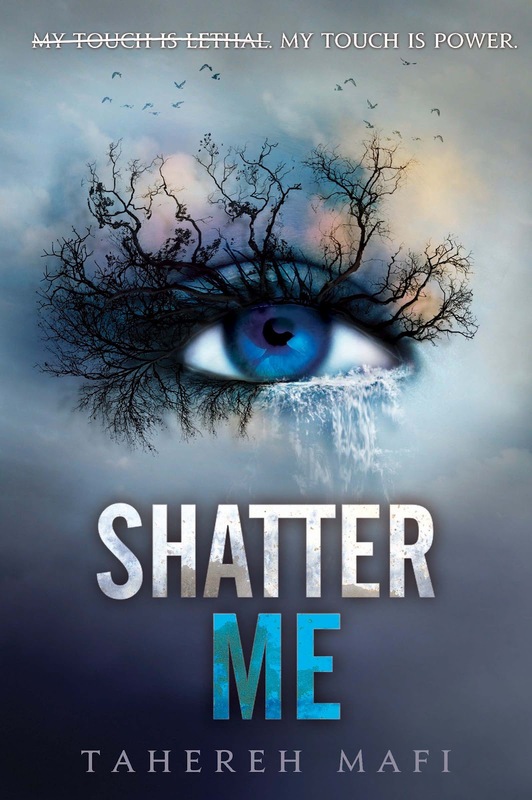 Everything that happens, all the smells, all the sounds; then your reader starts to identify with that character and that’s what makes something really scary. ...The other big elements are shock and surprises! You don’t want a linear plot. You want to have twists in there that the reader will stop and say, 'Oh, I didn’t realize that.'" –R.L. Stine, from an interview at GalleyCat"
Want more R.L. Stine? check out this MTV interview Rachel Handler did where she visited Stine in his home, "What Scares R.L. Stine?" Illustrate and Write On–and Happy Halloween! 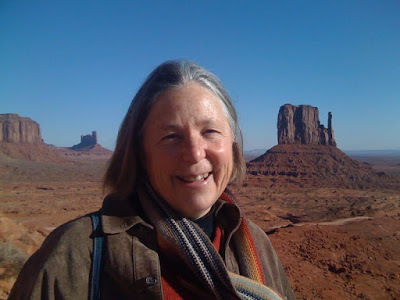 Nancy Bo Flood won the 2016 SCBWI Marketing Grant. 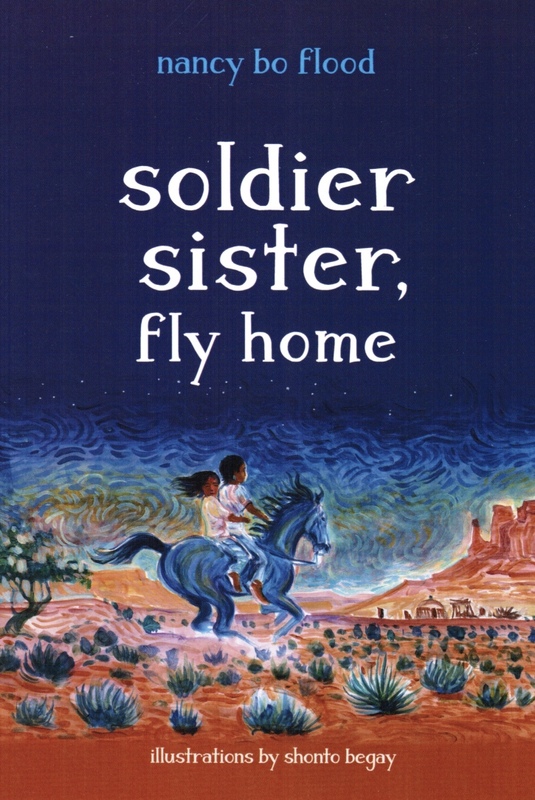 Nancy wanted to use the grant to share her book, "Soldier Sister, Fly Home" with Native American students through book talks and writing workshops. As Nancy wrote, "I want to encourage and support students' own writing. Less than 1% of books published for children are about contemporary American Indians. 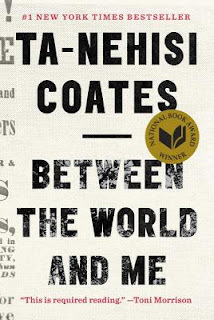 Every child should see themselves - their stories, their landscape, their people - in a book." Recently, early one morning I drove across the northern part of the Navajo Nation from Canyon de Chelly to Chilchinbeto Elementary School. The sky glowed scarlet and then gold as the sun rose. I scooted horses off the sandy road, slowed when two coyotes crossed, stopped and pulled off to the side to watch a grandma on horseback deftly guide her sheep from one pasture to a further one. 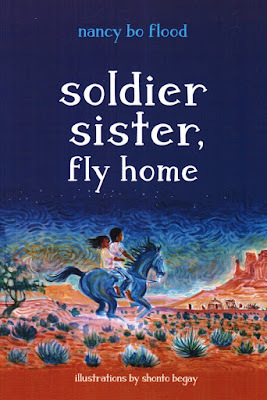 I read the beginning of Soldier Sister, Fly Home, and then we shared how it feels to have a sister or brother deployed. As I began my drive back home I took a photo of the Chilchinbeto sign to remind me about that sky, that horizon, that school full of students with stories to share, waiting to be written. How could I return and guide students to do just that, to write their own stories? This what I learned: Grant support was needed. As I wrestled with creating a successful SCBWI marketing application, I learned this - I needed to answer three critical questions. These questions are important to all authors as we prioritize how to spend time, energy, and money to market our books. And market we must if we want our books to thrive. Who do I hope will read it? How do I reach those readers? Why did I write this book? 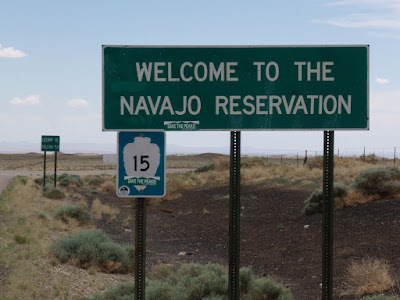 –So children who are Navajo or Native American can see themselves in a book. Fewer than 1% of children’s books are written about Native Americans. We need Native stories that are accurate, positive, and contemporary. Educators, librarians, and READERS need to know about these books. Who do I hope will read it? 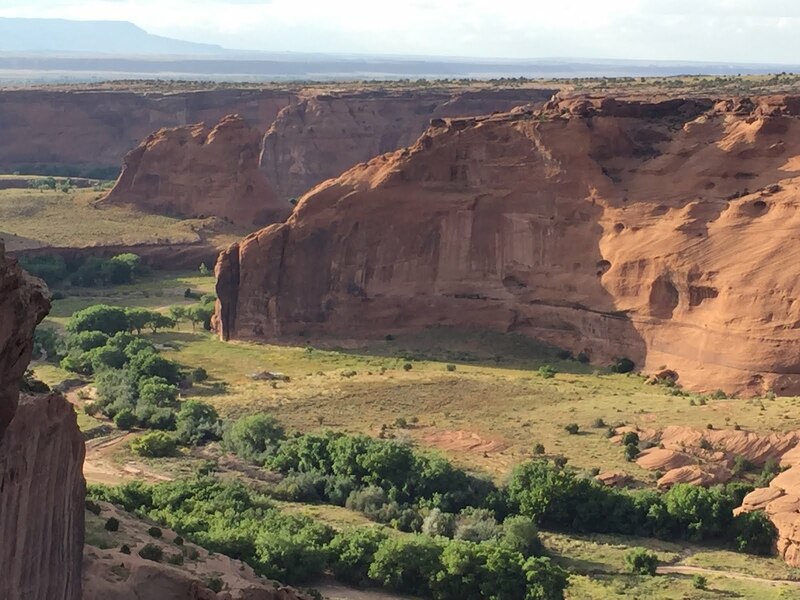 –Native children as well as children who have never hiked to the top of a mesa or down into the depths of a canyon – or heard silence broken by the whoosh of raven’s wings - can open this book and step into this landscape. Another reason I wrote Soldier Sister, Fly Home, is because the worries and cares of the heart are universal. When a sister, brother, father or mother is deployed, we all feel the same anger, frustration, worry and fear - how do we keep a loved one safe? How do we figure out who we are and who we want to be? How do I reach those readers? –What’s my marketing plan and how do I implement it? 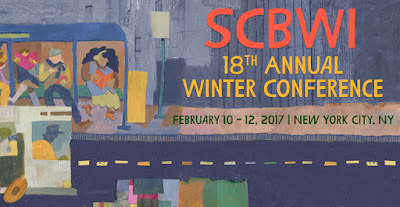 For the SCBWI grant application, I described the traditional tools – book launches, blog tours, and conference presentations. These are all important. But I also wanted to reach readers where there are trading posts and tourist information centers, but few libraries and no bookstores. 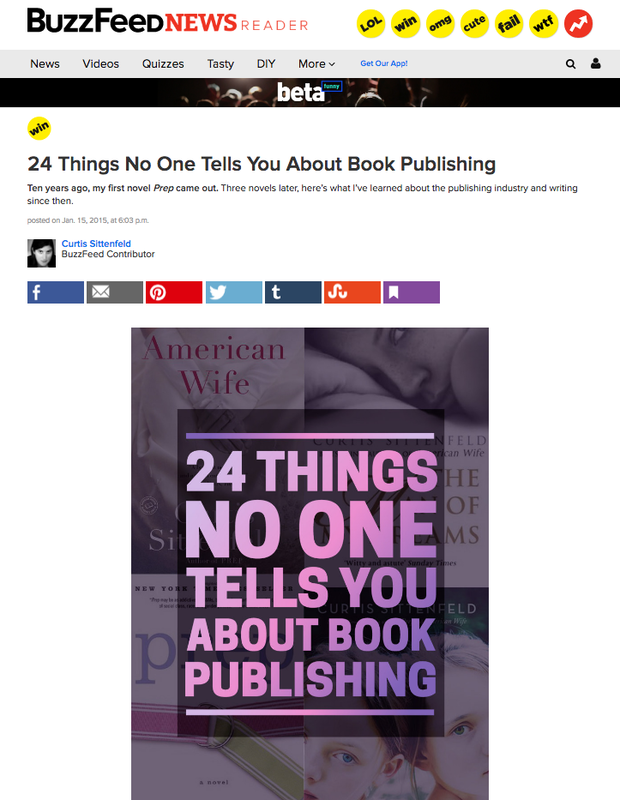 Marketing for these readers was less about selling but more about sharing. I wanted to excite these students about reading and then encourage them to write their own stories, their own books. My marketing journey has begun. 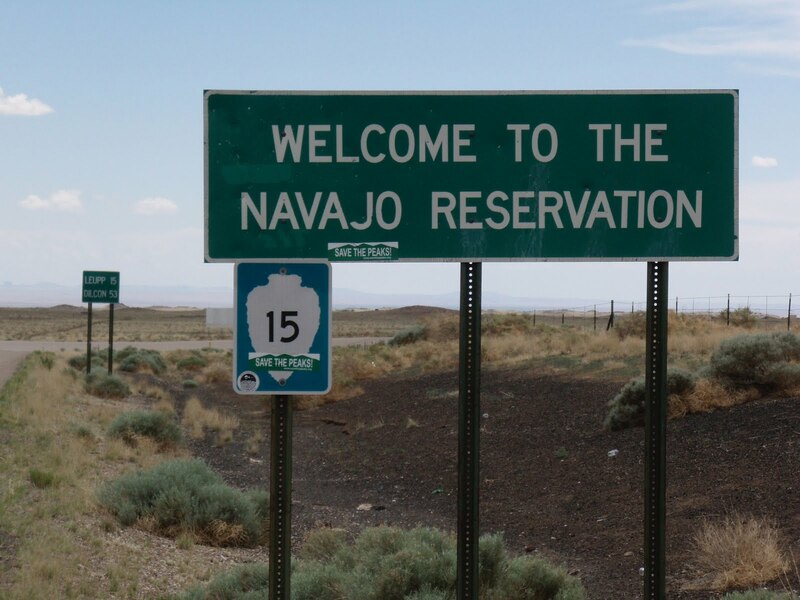 At Many Farms Elementary School, Navajo Nation, there are 500 students and no librarian. The school’s dynamo principal, Cheryl Tsosie, invited me for a return visit to share the excitement of books, the importance of reading. My next question was, “How many of you have someone in your family deployed?” Over a third of the students raised their hands. A third. Then I asked, “How does that feel?” Students began talking at once. They had many feelings they wanted to share, and stories they wanted to tell, their stories. This is where this marketing grant has taken me. You can find out more about Nancy at her website here. Get all the information here, and register now so you don't miss out. The conference sells out year after year, and we'd love for you to join us! Often the incompleteness or flaws in a character design are what make it interesting. Curtis Sittenfeld shares "24 Things No One Tells You About Book Publishing"
A few of these made me nod my head in agreement - and one even got me to laugh out loud. Enjoy the full list here. While mourning for her father, a bipolar teenager is interrupted in her suicide attempt by a strange boy who happens to be an alien. Follow the life of the visionary scientist Nikola Tesla, as expressed through vibrant poetry. Short poems alternate point-of-view from Tesla to significant people in his life. 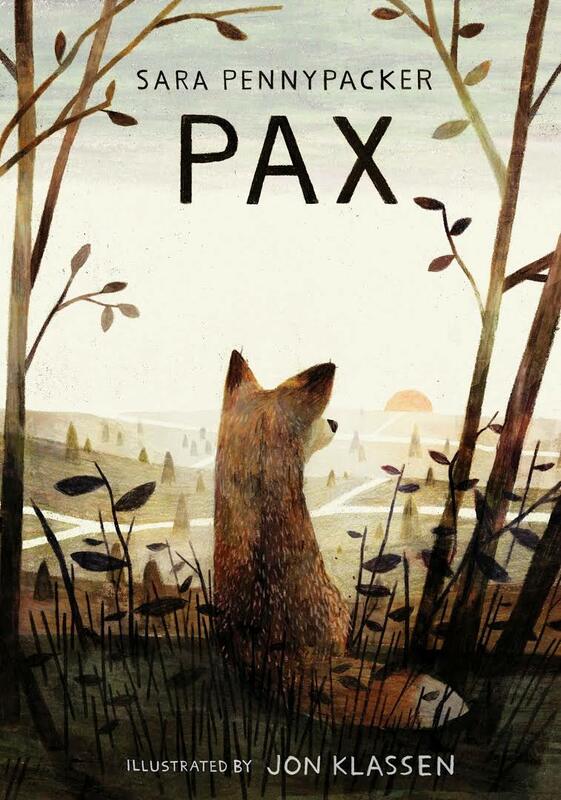 Set during the Vietnam War, eleven-year-old Con endures abandonment, kidnapping, and abuse, before finally finding a loving home. A colorful celebration of fathers in the animal kingdom, from penguins to lions to seahorses. A shy young girl befriends the neighborhood eccentric, a mysterious recluse called the Bird Lady. Fed up with his friends’ obsession with superheroes, 8-year-old Dallas decides to become a villain instead. But when he discovers he would rather stand up for the underdog, he must redefine what villainy means to him. Fourteen-year-old Milana lives in the Democratic Republic of Congo with her mother studying the wild gorillas in Virunga National Park, but soon Milana must save both her family and the gorillas from an oil company bent on destroying the habitat. 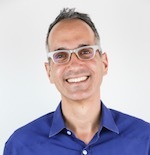 The SCBWI will propel the winning manuscripts on the path to publication by exposing their work to hand-selected acquiring editors on a secure website for a period of time. This is an opportunity for the winners to gain exclusive access to some of the most sought after professionals in the business. The winners of the Don Freeman Grant will each receive $1,000 to further their understanding, training, and work in the picture book genre. 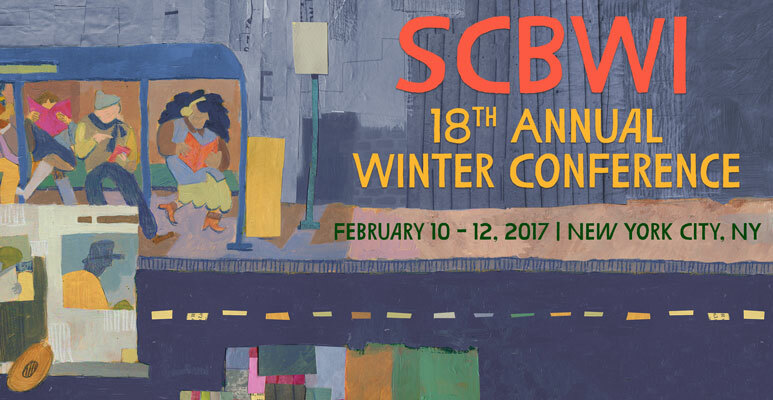 Find out more about all the SCBWI grants and award programs here. 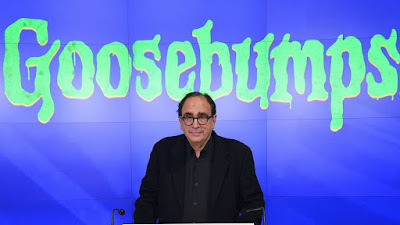 SCBWI Book Blast Is Open To The Public! 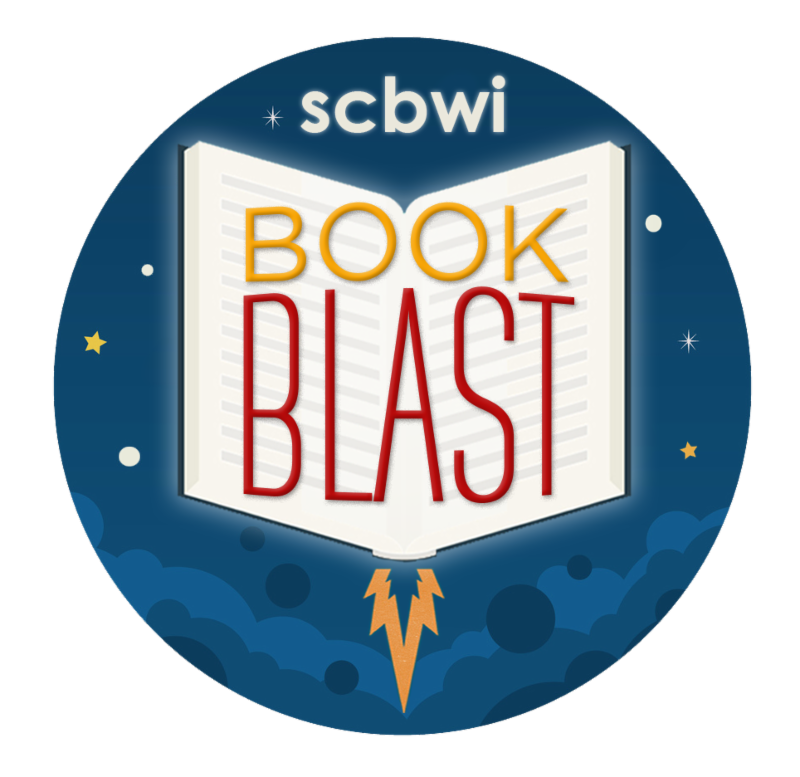 #SCBWIBookBlast is live for the next six weeks! What's extra cool: Visitor incentives! 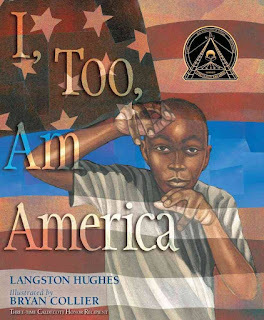 For this week of October 10, post pictures of your favorite Book Blast picture book page on Twitter for a chance to win a $100 gift card, and SCBWI will match that with a donation to We Need Diverse Books! Explore, and help us all spread the word about #SCBWIBookBlast! There will be panels on Children's Books in the Social Media World, Four Types of Picture Books, and The Current Landscape for Children's Books. There will be breakout sessions with editors, agents and art directors. and, of course, the Gala! 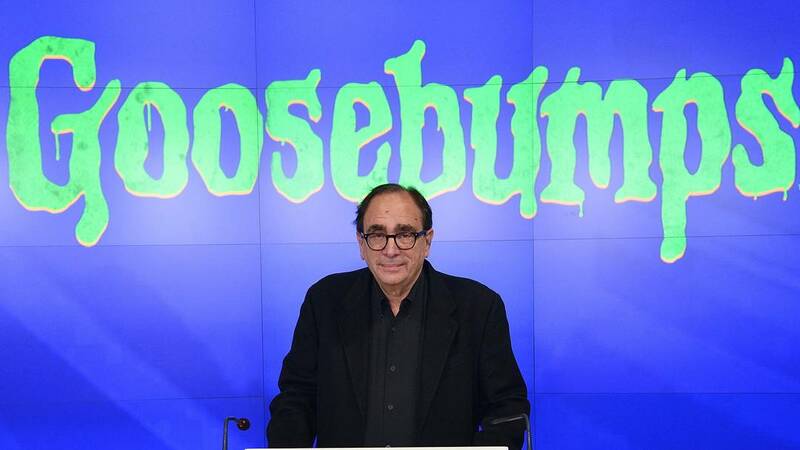 "Not to overstate it, but I think current events -- from ongoing issues with police violence to the election to terroristic violence -- demonstrate a failure across our journalistic, storytelling and culture-making industries. In so many basic ways we still don't understand each other -- we don't ever really see each other. That's what multicultural storytelling is about. So I think it's more urgent than ever."